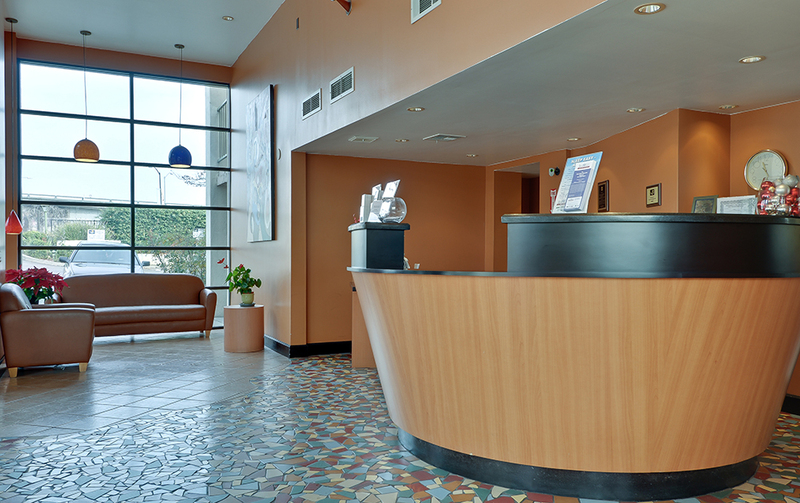 Since opening the first Vagabond Motor Hotel in 1958, this iconic California brand has become synonymous with West Coast hospitality, continuing to attract road trippers and business travelers alike with an easy price point and welcoming atmosphere. The chain currently boasts 35 Standard and Executive hotels ranging from 30-200 rooms each, totaling 2,700+ rooms, with all but eight hotels being franchises. 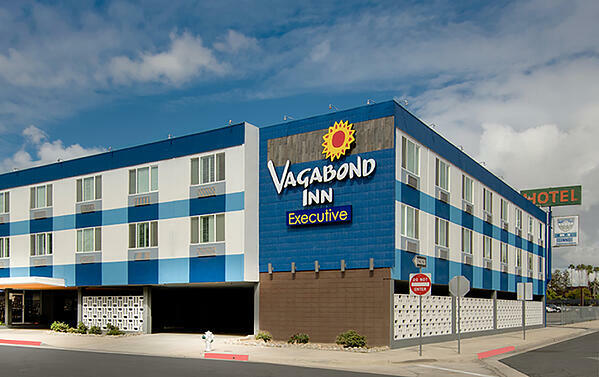 Though largely located within California, Vagabond Inns may also be found in Arizona, Nevada, Texas, Oregon, and Utah. For 20 years, Vagabond Inn had been running its hotels on a home-grown solution that housed both a Central Reservations System (CRS) and a Property Management System (PMS). But time and technology wait for no hotel. With limited reporting, no cloud access, lack of mobility, and a booking engine that was less than attractive, VP of Operations, Chuck Valentino, and VP of Marketing, Kyle Lee, realized that their current system had reached its limits. The numbers are already proving that decision out. In comparing the first four months of 2017 to the same period in 2016 on mobility alone, Vagabond Inn has experienced a 41% increase in mobile sessions, a 35% increase in average time spent on mobile pages, and a 1,606% increase in booked revenue from mobile devices.